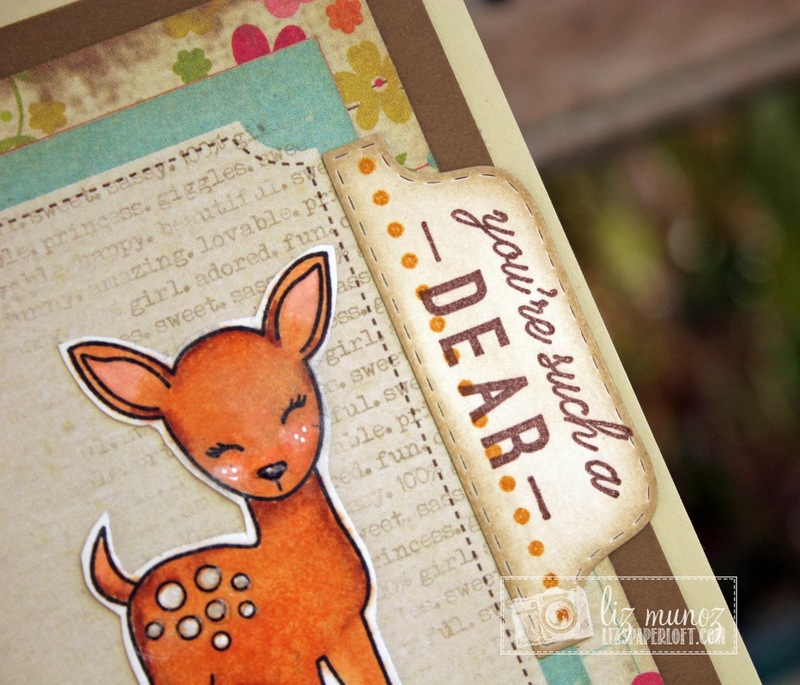 Liz's Paper Loft: An Exciting Announcement ~ You're Such a Deer! Good Morning and Happy Monday! 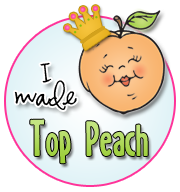 I'm so excited to announce that I'm now part of the Peachy Keen Stamps Design Team! I still can remember the day that I discovered Peachy Keen Stamps. It's when I stumbled upon my friend Emma's Blog! 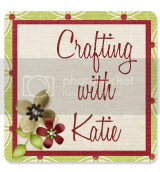 At the time I didn't even realize that people blogged about crafts, crazy huh! Well, Emma was using the most darling face stamps that reminded me of my Tole Painting days! Shortly after I ordered my first set of faces, I believe they were Everyday Character Faces. I have always wanted to try out for the team but the timing was never right to fit in with my other commitments, however I had loved my two past Guest Designer stints! This time the timing was perfect to join their team! 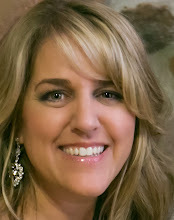 I want to thank Kathy and all the PKS peeps for the opportunity to join their Design Team! I needed to make a thank you card for a friend and I thought this little fawn would be ADORABLE! He is from the December 2013 Release called PKSC-24 December 2013. There are so many great stamps on it to make a fun calender! On the tab die, I first stamp the dotted line then the sentiment over the dotted line. 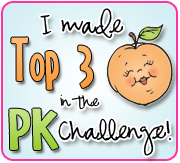 Be sure to head over to Peachy Keen's blog to see who else is on the team! Congrats, Liz! PK is soooo lucky to have you!!! Your card is just adorable! 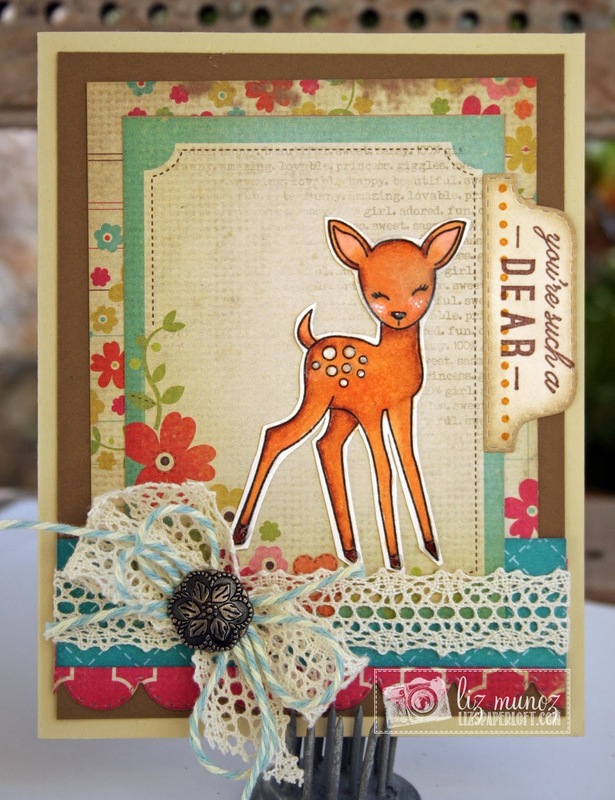 Love that deer and how you put the sentiment on the stitched tab... precious! congrats Liz! This is super adorable! GORGEOUS card Liz! I am so happy for you and excited to be on the same Design Team as you! I can't wait to see all your fabulous creations this term! 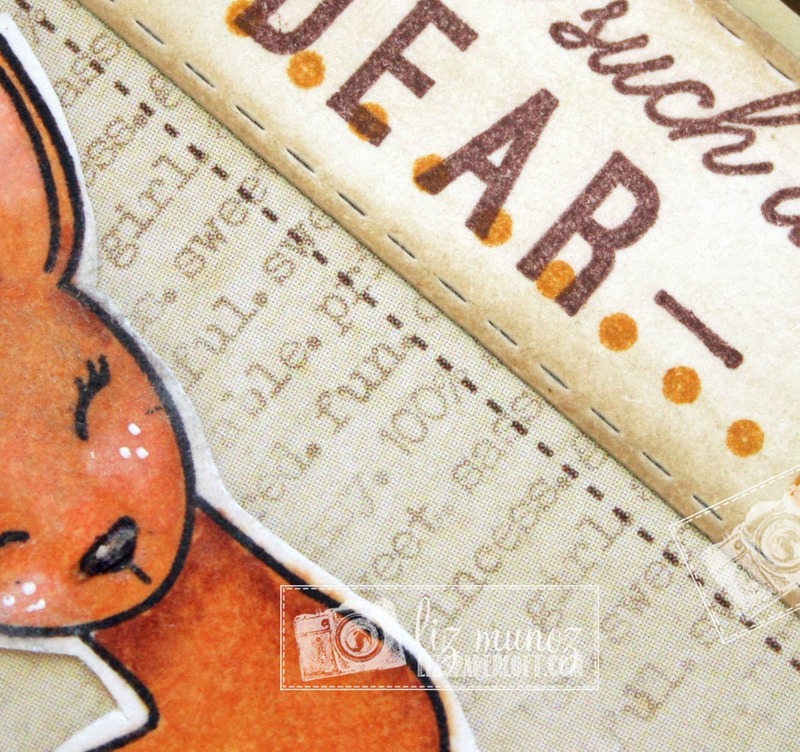 I love the card and CONGRATULATIONS am in love with Peachy Keen stamps myself! What a great honor! Congrats Liz!!!! So super excited to be on another DT with you! Congratulations, this card is super cute!!! 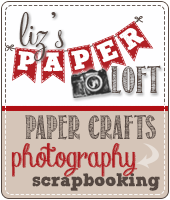 GORGEOUS job with your sweet card Liz, Congratulations my friend!!! Oh wow, how exciting! Peachy Keen is lucky to have you! 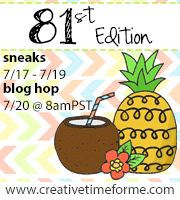 I can't wait to see all your fabulous creations! Your card is awesome Liz and what a super cute little deer! Adorable design! 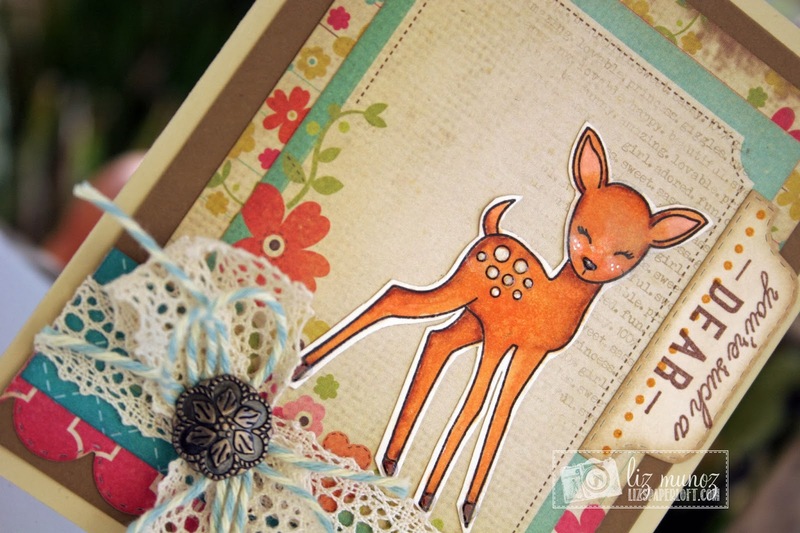 I have seen a lot of projects using the little deer stamp and this one is by far my favorite! I can't wait to see what else you do with the Peach Keens! Congratulations! I'm looking forward to lots of inspiration from you! HOORAY for you Liz! PK made a good choice ;) Have fun in this new adventure. Congratulations!!! What a darling card, too!